Invite a Together for Adoption team member to speak at your church, small group, Bible study, or a special retreat. We will inspire and encourage you with the good news of our adoption in Christ. 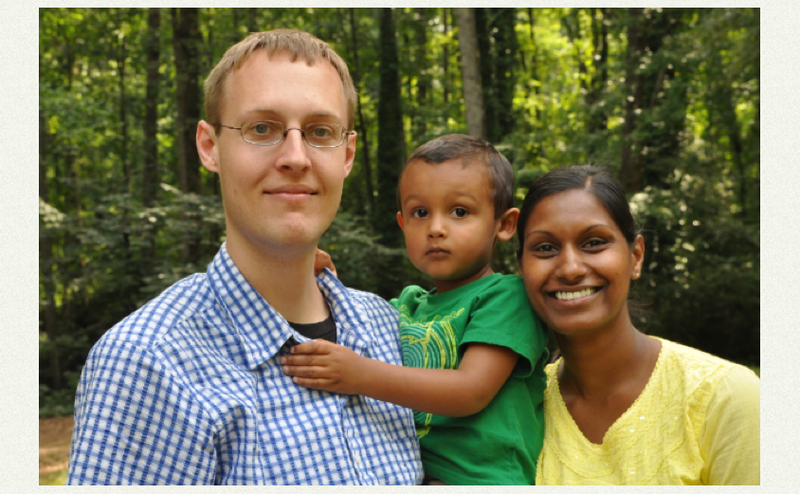 Dan oversees Together for Adoption and provides thought-leadership on the theology of adoption. Before co-founding and directing Together for Adoption, Dan was a college professor of Bible and Theology. He has also served as a pastor of family ministries. As one who has been adopted by God and has adopted two children, Dan founded Together for Adoption to equip churches and educate Christians theologically about orphan care and horizontal adoption. Dan regularly writes and speaks about the Gospel and its implications for solutions to the global orphan crisis. He is the editor and primary author of Reclaiming Adoption: Missional Living Through the Rediscovery of Abba Father, wrote the foreword to Heirs with Christ: The Puritans on Adoption by Dr. Joel Beeke and is a regular contributor to The Gospel Coalition Blog. Dan is available to speak in churches and other groups interested in orphan care and adoption (see Dan’s speaking schedule). Email Dan to inquire about scheduling him to speak at your church or event. Jason is available to speak in churches and other groups interested in orphan care and adoption. 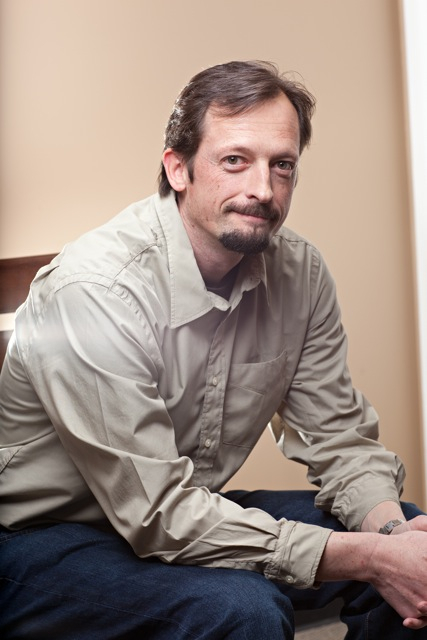 Use our contact page to inquire about scheduling Jason to speak at your church or event. Please welcome Nemili Johnson to the T4A team as the breakout session coordinator for our October 4-5 national conference! We are thrilled to serve with her at Together for Adoption for the sake of orphaned and vulnerable children everywhere. Nemili was adopted at 18 months from southern India and grew up in southwestern Wyoming with her parents and older brother. Nemili is the second generation of adoptive woman in her family. She feels very fortunate that the Lord placed 12+ other adopted members into her extended family as a built-in support system. She and her husband have one son and are also pursuing their own adoption in Honduras. In 2009, the Lord revealed to Nemili the great interest adoptive parents have in adult adoptees’ perspectives. This inspired Nemili, along with two adoptive parents, to found Chosen for Life Ministries (CFLM), bringing adoptive parents into community and fellowship. Looking to deepen CFLM’s ministry was the impetus for Nemili to attend Together for Adoption’s 2011 National Conference in Phoenix, AZ. This was the first time she was introduced to the Theology of Adoption, radically transforming and deepening her perspective on what the Lord says about adoption. Since then, Nemili has focused her teaching to adoptive parents on the importance of raising their adopted (and biological) children with a strong sense of hope in who God is through his words on adoption, identity, and inheritance. Nemili attended The Johns Hopkins School of Nursing obtaining a Bachelor’s of Science in Nursing. She has a psychiatric nursing background. Nemili also pursued her masters degree at Northwestern University obtaining a Masters in Medical Informatics. She currently works as a Senior Clinical Analyst. Email Nemili (Nemili.Johnson@togetherforadoption.org) to inquire about scheduling her to speak at your church or event. Vermon is a graduate of Princeton University and has a Master of Divinity from Trinity Evangelical Divinity School. Vermon serves as the lead pastor of Roosevelt Community Church, an urban multi-ethnic church in Phoenix, Arizona. Vermon comes from a Haitian family and is the first generation of his family to be born in the United States. Vermon and his wife, Dennae, live in downtown Phoenix and are the parents of three wonderful children. In addition to this, they are foster parents and provide short term, emergency respite care for foster children. Vermon is passionate about the theology of adoption and its implications for orphan care. 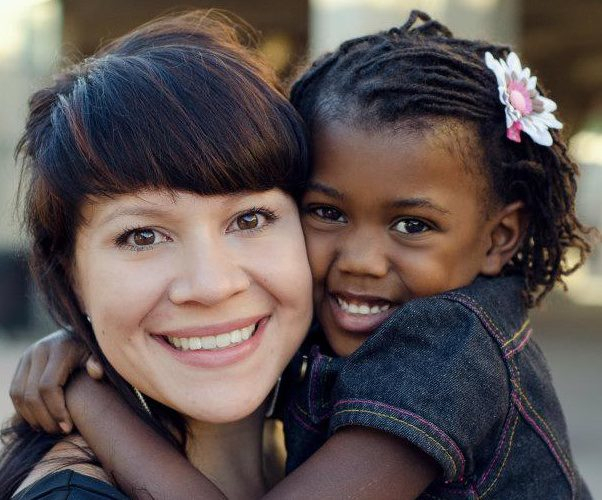 He has served Together for Adoption through teaching and preaching on both the theological realities of adoption and the practical implications for orphan care, transracial adoption, foster and adoptive care. 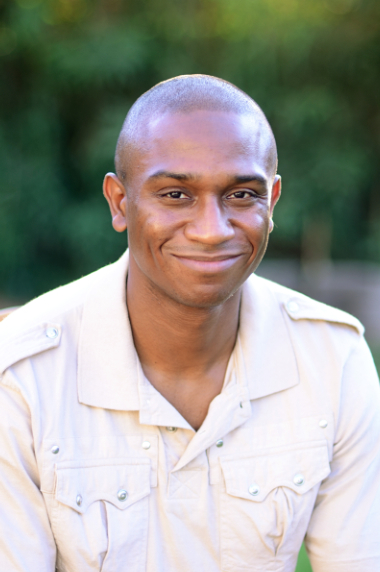 Use our contact page to inquire about scheduling Vermon to speak at your church or event. Dennae Pierre loves teaching the Word of God, specifically when the focus is the theology of adoption. She also enjoys speaking on foster care, adoption, and orphan care. Her background in Biblical Studies and Social Work has given her unique experiences working with traumatized children. She teaches foster and adoptive courses that families must take in order to become licensed foster or adoptive parents. Dennae is a resource to families who are at-risk of disruption. Through trainings, seminars, and individual support, Dennae enjoys supporting families in the difficult seasons of parenting children who have been traumatized. Dennae loves the Word and has enjoyed teaching on the theology of adoption, suffering, parenting, being an orphan-friendly church, and various other topics. She has spoken nationally and locally at adoption and foster care events, women’s retreats, high school retreats, and various other events. Ask about booking Dennae for an event. Listen to one of Dennae’s workshops here from one of our national conferences (“Raising Children with a Heart for Orphans”). 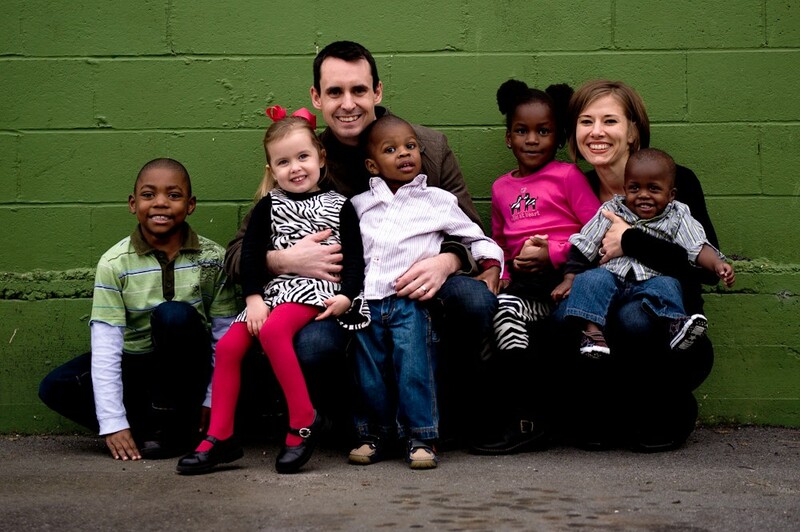 Watch an interview with Dennae and her husband, Vermon, about their adoption journey.